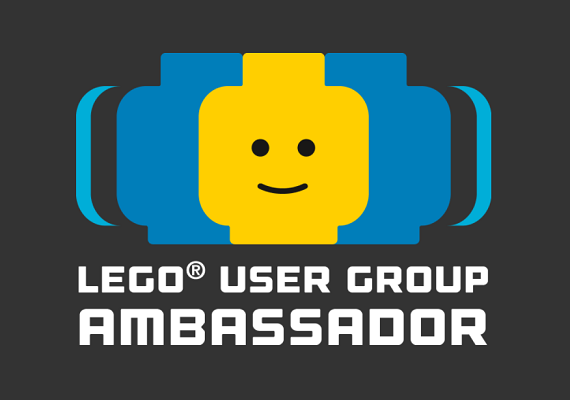 For over 6o years LEGO® bricks have been at the forefront of creative play but today marks another impressive milestone for the LEGO Group, has the celebrate 50 years of LEGO DUPLO®. The bigger ‘little’ brother of the LEGO brick has been inspiring younger builders for 50 years, after being introduced in 1969. 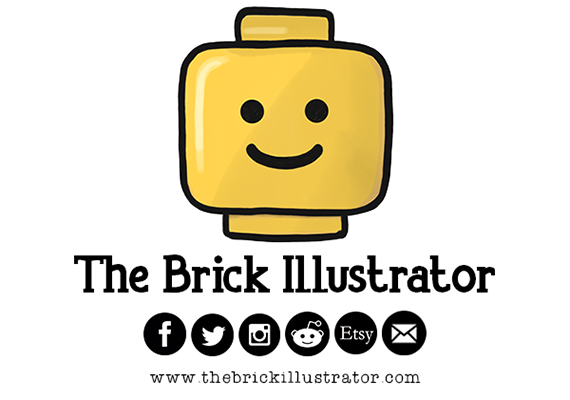 DUPLO bricks are twice the size of standard LEGO bricks but are still compatible with the smaller kin, thanks to the hollowed out studs on DUPLO bricks. 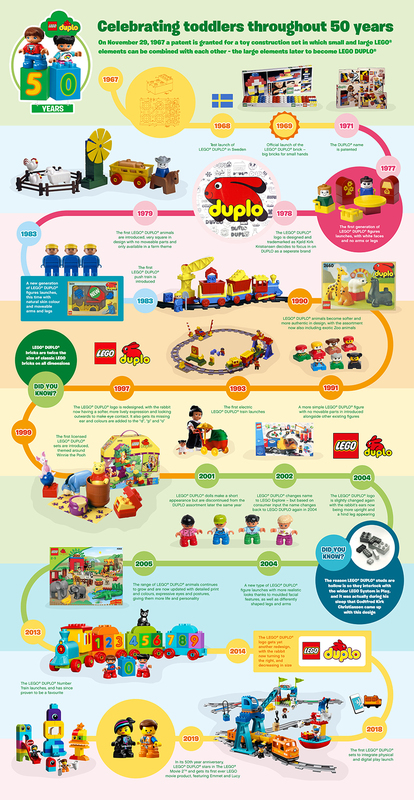 DUPLO may have changed a lot over the past 50 years, but the fundamental ideals of the brand has always remained to inspire younger builders and provide them with a colourful, fun and safe platform to lead them onto other LEGO products. 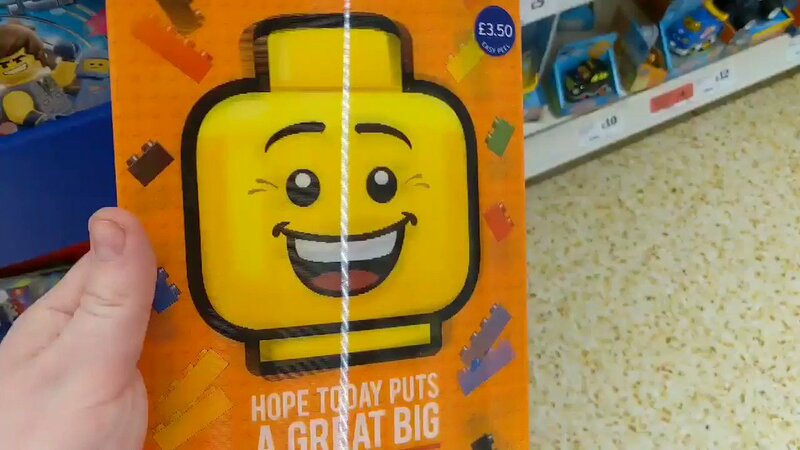 Happy Birthday LEGO DUPLO! BILLUND, January 29, 2019: Today we mark 50 years since the LEGO Group unveiled its inaugural large brick for small hands (yes that would be 1969) – the same year the first person set foot on the moon. You can decide which was the bigger moment for mankind (although could Apollo 11 be dismantled and rebuilt into a racing car?) but, either way, below are some highlights from half a century of big building fun. 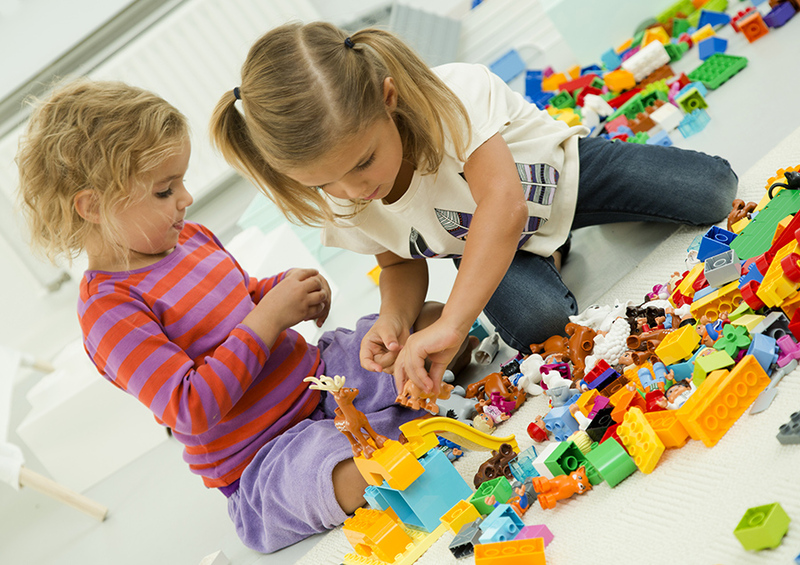 Did you know the name DUPLO® derives from the Latin word ‘duplex’ meaning double? 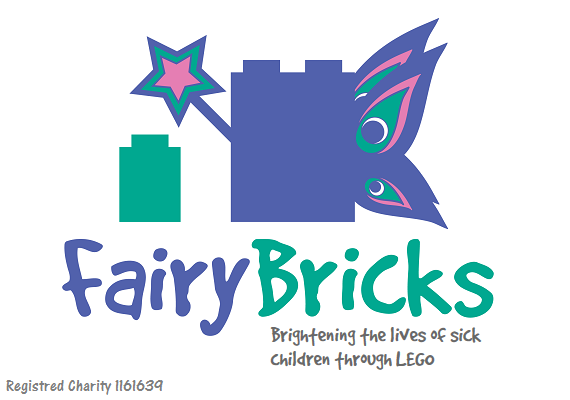 The name first featured on two LEGO® DUPLO sets launched in 1969 – set no. 510 and no. 511 if you like specifics. 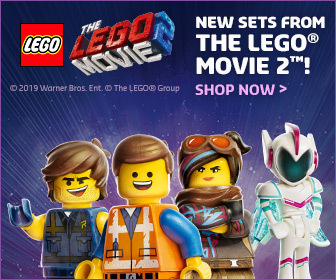 And did you know that LEGO DUPLO bricks are twice the size of classic LEGO bricks on all dimensions? This is so all our bricks fit into the LEGO System in Play, but finding this 2:1 scale solution was no easy task. 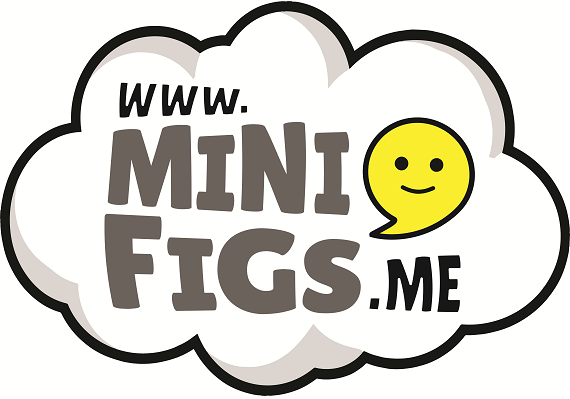 We tried both 4:1 and 3:1 scale before Godtfred Kirk Christiansen – second generation LEGO Group owner – in 1968 came up with the idea (during his sleep!) to hollow the studs on LEGO DUPLO bricks. 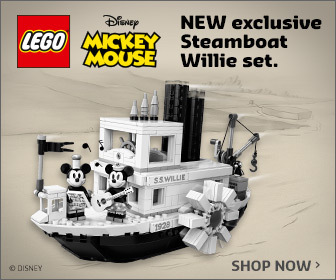 This meant they could be combined with classic LEGO bricks, and thereby formed the basis for safe and more age-appropriate LEGO building experiences for the youngest children. The urge to play is nature’s way of helping us make sense of the world. Through play we come to know what it means to belong, to be loved, and feel happiness. From birth to the age of four, children undergo intense neurological transformation. The most rapid period of learning and development a human being will ever experience takes place in those four years and by the end, a ‘blueprint’ has been drawn for the adults they will become. 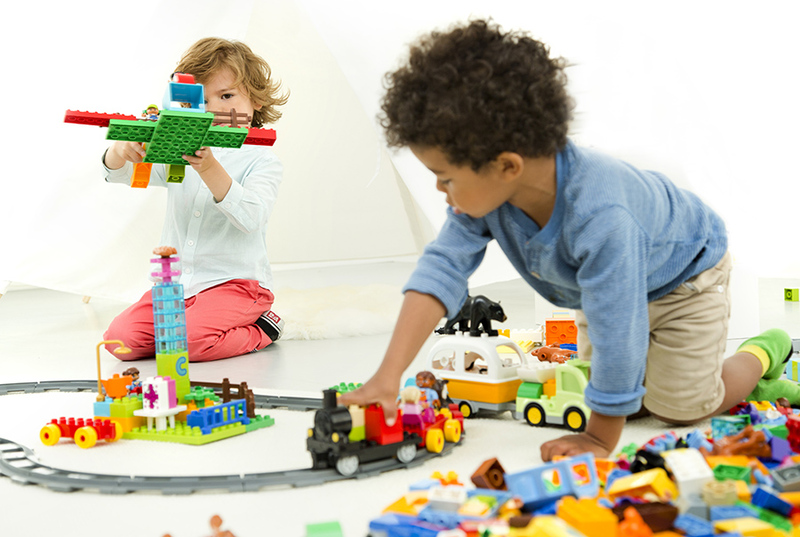 That’s why all LEGO® DUPLO® products are carefully designed to inspire and help toddlers unlock their full potential through creative, playful experiences that will further shape their future. Don’t just take our word for it. 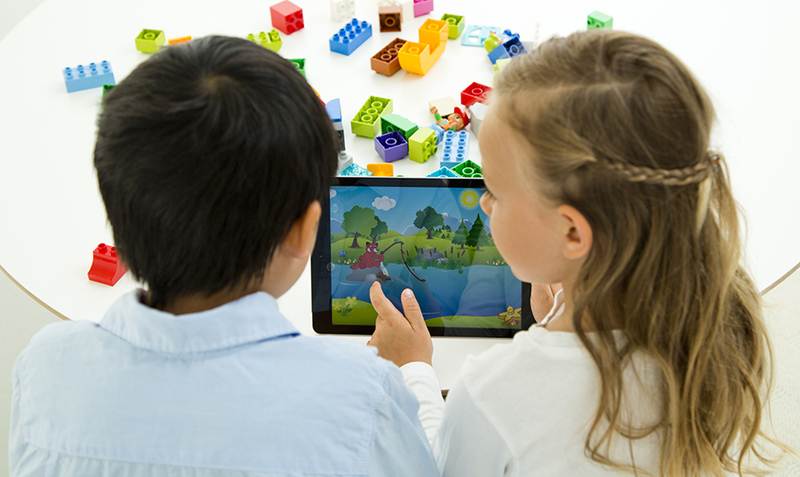 We asked over 9,000 parents around the world how they feel about the LEGO System in Play in the LEGO Play Well Report, 2018; 94% say it stimulates their child’s imagination, 93% say it helps their child be creative, 91% say it helps their child learn and discover new things, and 84% say it helps their child develop life skills. Oh, and 91% also say it is a fun activity for the whole family! First conceived in the late 1970s when Kjeld Kirk Kristiansen – third generation LEGO Group owner – decided to focus on LEGO DUPLO as a separate brand, the red LEGO® DUPLO® rabbit logo has taken pride of place on our product packaging ever since. Of course, it’s had a few makeovers during the years like any famous icon but, still, today the rabbit remains the symbol of the brand. 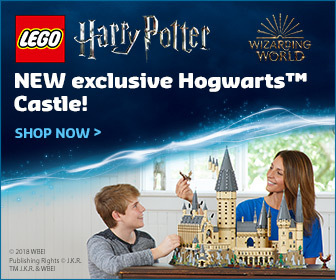 It has also since been joined by a host of other DUPLO animals – from horses, sheep and cows to elephants, lions and even dinosaurs. 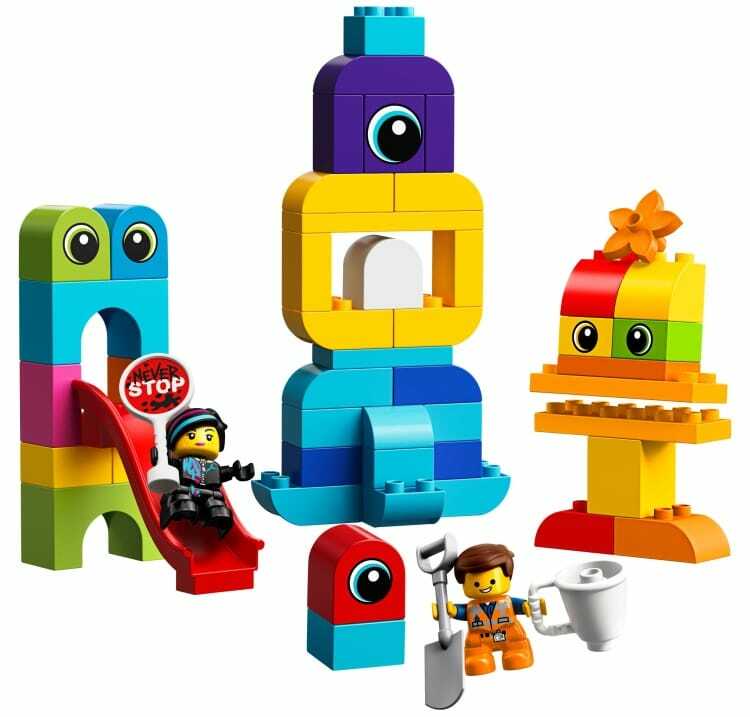 Not to mention the many different DUPLO figures that have launched over the years – farmers and policemen, doctors, cowboys, scientists, cheeky kids and hipster parents – there’s something to inspire every little builder’s imagination and help facilitate storytelling and role-play. Our biggest inspiration and reason for being, children, are also our biggest concern. So, we are relentless in making sure children can play safely and enjoy our products – indeed, it’s the most important thing for us. That’s why all our products meet or exceed the most stringent toy safety regulations globally. Across our physical and digital play experiences we work from a safety-by-design approach, and age grade to ensure children have a fun time while being challenged at their appropriate level. Putting our products in the hands of the world’s most creative geniuses means they must withstand several experiences, and big feelings. From being bitten, dribbled on, thrown across the room in a tantrum, stepped on, or pulled in by determined young explorers. So, we have to be equally creative when it comes to testing our products – testing for how they’re meant to be used… and for how they’re most definitely not meant to be used! Before you ask what these tests look like, why not let the experts give a sneak-peek here? If LEGO® DUPLO® was a person, it would probably be eyeing up those last few years of work and imagining a life of relaxation and retirement. But not a bit of it. As play patterns become ever more fluid, products like the new DUPLO Steam and Cargo trains are helping toddlers move seamlessly between physical and digital play like never before, introducing little builders to early coding, colour recognition and accompanying apps full of fun activities – ALL with the key aim to encourage and enhance the physical play experience. The brick is, and will always remain, our key contribution through which we hope to inspire and develop the builders of tomorrow. 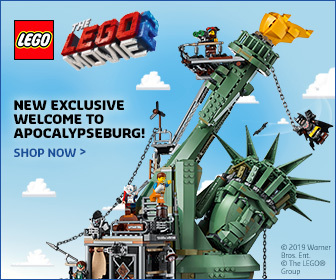 And who knows how many new space explorers will be hatched from the LEGO DUPLO play world?